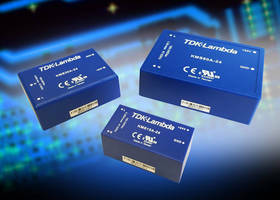 Board-Mount AC/DC Power Supplies carry medical, ITE certification. 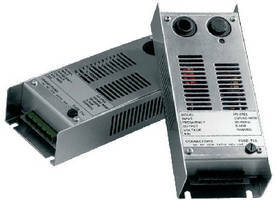 AC Source/Frequency Converter/Inverter serves multiple markets. 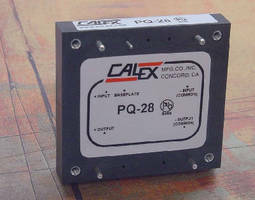 Power Conversion System withstands harsh environments. Utilizing insulated-gate bipolar transistor, 400 kW to +10 mW PowerStack Power System offers high power density while providing efficiencies to 97%. 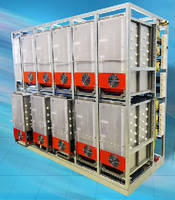 Fully customizable power conversion building block is configurable to AC-AC, AC-DC, DC-AC, or grid-tie modules/systems. Features include leak-proof liquid or air cooling, hot swappable modules, and custom AC drives rated at greater than 250 kW. 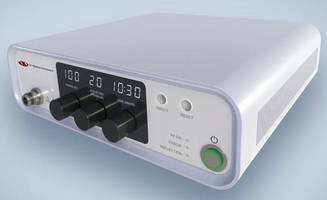 Power Conditioning Module features 10:1 input range. 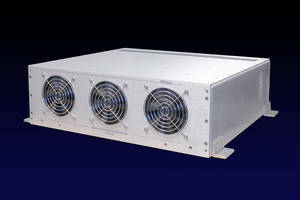 Medical-Grade Microwave Power Generator replaces larger sources. 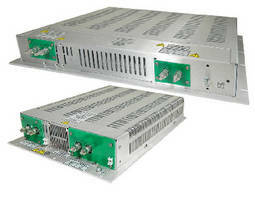 Frequency Converter delivers pure sine wave output voltage. Power System guards equipment in unstable power situations.